Spiritual people call them the “Indigo Children” while psychologists call them people with ADHD and ADD. 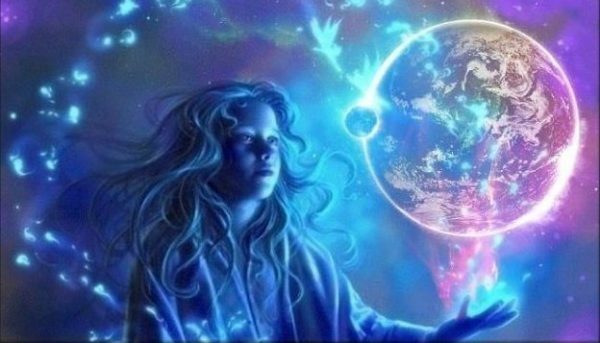 However, what is considered to be mental illness can actually be a symptom of an ill world and these “Indigo Children” can actually be the solution to fix what’s wrong with society. You don’t have to have ADHD or ADD to be an Indigo and you don’t have to be an Indigo if you have ADHD or ADD. But most of the time these labels are closely linked. In the purest essence you feel that there is something wrong with the world. You don’t need a label of any kind to be the chosen one. If you find yourself familiar with THESE behaviors and you have 14 or more of the characteristics mentioned below, than you might be the chosen one to make the world a better place with your being here!